For the first time ever, The Afghan Whigs and Built To Spill are joining forces for a co-headlining North American tour. The 24-city spring tour kicks off on April 11 in Madison, Wis. and ends May 15 in Seattle. Along with the two bands headlining, Rituals Of Mine and Ed Harcourt have been announced as special guests during portions of the tour. 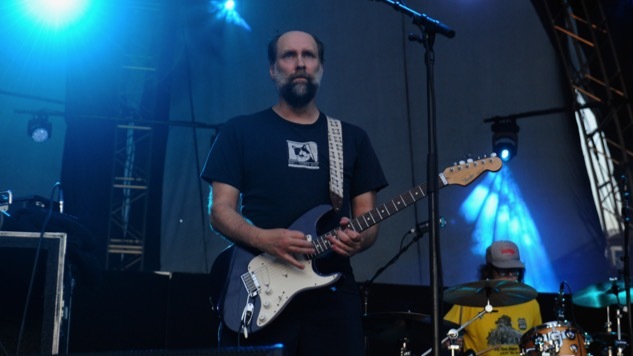 Built To Spill have released eight studio albums since their formation in 1992. The Idaho band lead by Doug Martsch released their most recent album, Untethered Moon, via Warner Brothers Records in April of 2015. The Afghan Whigs returned to the stage in 2012 after going on hiatus in 2001. Since then, they have released two albums on Sub Pop, Do To The Beast (2014) and In Spades (2017). The band lost guitarist Dave Rosser to colon cancer last summer. These two bands present a natural collaboration, with both groups being icons of ‘90s American indie rock. With each band carrying a uniquely original sound, it’ll be interesting to see how their performances mash up. Presale tickets for the tour begin Jan. 17 at 10 a.m. local time. Visit theafghanwhigs.com or builttospill.com for the most up-to-date ticket information, and check out their tour dates listed below, beneath a 2012 Built to Spill performance from the Paste Cloud.